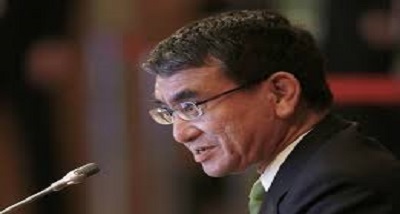 Minister of Foreign Affairs of Japan, Taro Kono will arrive in Delhi today on a three-day visit to India. During his visit, the Japanese Foreign Minister will hold a meeting with his counterpart Sushma Swaraj. 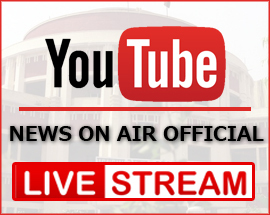 He will also attend the India Japan Friendship Forum to be held tomorrow. Australian Foreign Minister Marise Payne will also be on a three-day visit to India from today. During her visit, Ms Payne will hold meetings with External Affairs Minister Sushma Swaraj, Finance Minister Arun Jaitley and Defence Minister Nirmala Sitharaman. She will also participate in the Raisina Dialogue.